Lace Garter with delicate blue bow. One Size. 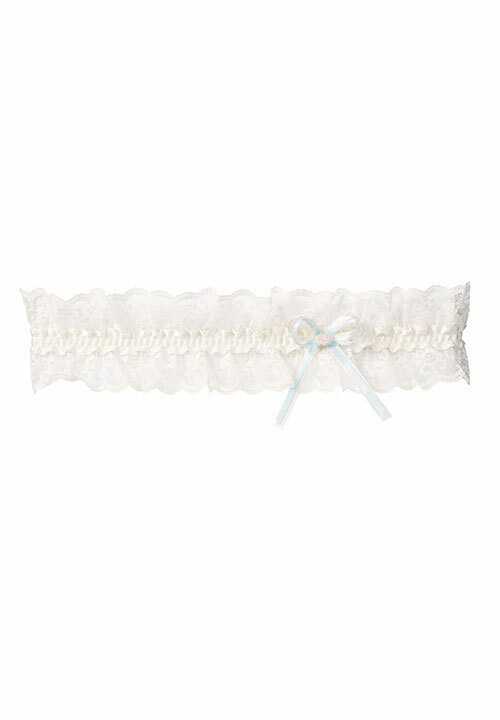 Luxurious Lace garter, with delicate blue bow.